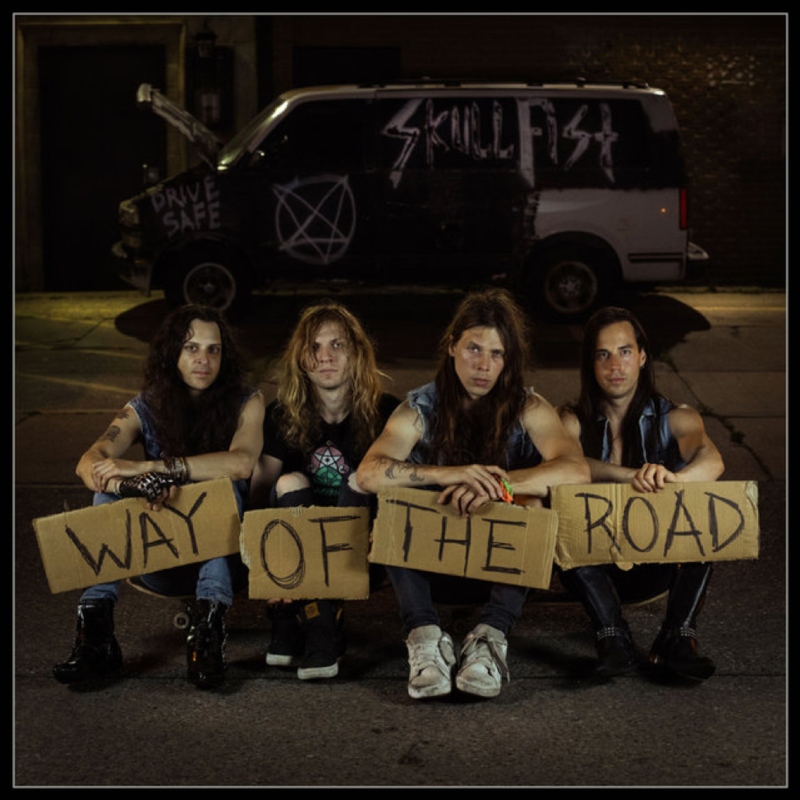 The Canadian heavy metal heroes SKULL FIST are set to unleash their third album, “Way Of The Road” on October 26th, 2018t hrough NoiseArt Records. Today, the band presents two brand new songs. The second digital single “No More Running” is out now. Pre-order the album digitally and receive “No More Running” and the first single “You Belong To Me” instantly or stream the songs. 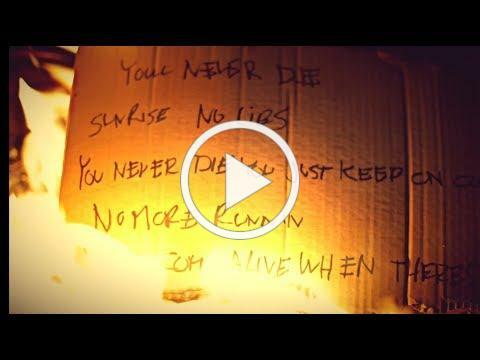 As a special gift for all the fans, the band has released a second lyric video today. Pre-order “Way Of The Road” HERE. When SKULL FISTset off their first riffs and deliver their third studio album full of authenticity, honesty and shady lyrics, it feels like drowning in a sea of confusing heavy metal morality. 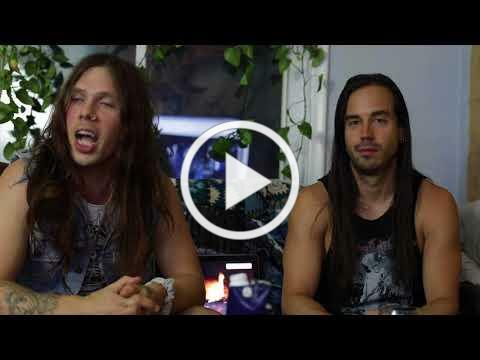 The quartet from Toronto, Canada are locked in a life long struggle with a twist on nostalgic heavy metal and a persistent desire for spiritual glory and personal peace. Relight the fire that was started with the debut record and take another step further with every note and word of the new nine song album “Way Of The Road“. ← VIRGIN STEELE Will Release 35th Anniversary Box Set in November!